The 10th China Xiamen International Stone Fair is going to be held from 6th - 9th March. The event, as one of China's most influential stone fairs, attracts thousands of stone companies from all over the world every year. 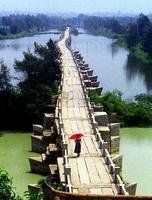 Southern Fujian is among the top 3 biggest stone trade bases in China. 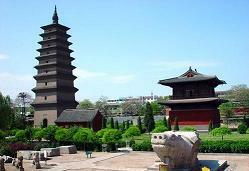 Among three cities in Southern Fujian, Xiamen, Quanzhou and Zhangzhou, Quanzhou's Hui'an is the most famous base for the stone industry. It is a must see place if you pay a visit to this year's stone fair. Hui'an, located in the middle of Southern Fujian, has 2000 years history on stoneworks and is reputed as the town of stone sculpture. The advanced technology, exquisite workmanship and convenient transportation attract numerous foreign business and make Hui'an into a major import and export port on stoneworks in China. 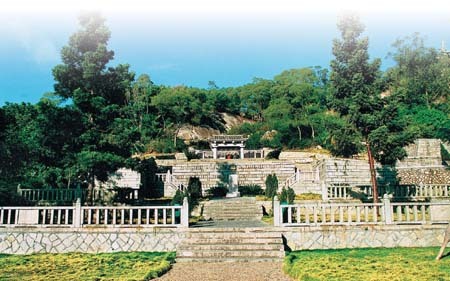 Hui'an's stone sculptures are well-known among Chinese and its delicate stone artworks are scattered in many other cities in China or even abroad such as the stone tables and stools in the Beijing Summer Palace, stone lion of Nanjing Sun Yat-sen Mausoleum and dragon pillars at Burma. 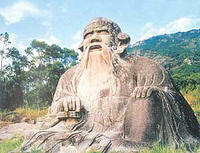 Hui'an stone sculpture craft was originated from central China in the ancient times and later combined with other cultural elements in the Minnan area. 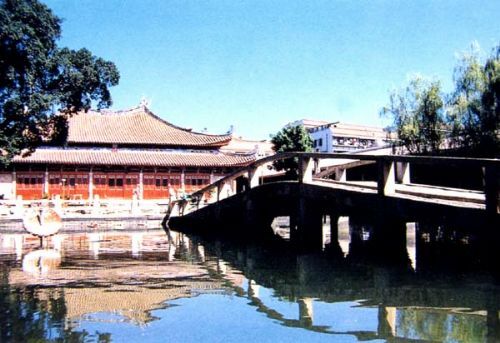 However, Hui'an's stoneworks are different than northern ones, which are rougher in design. 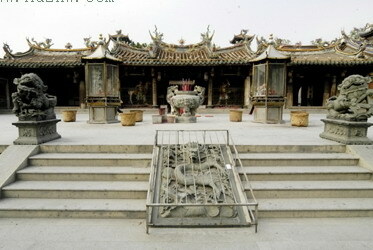 The representative stoneworks of Hui'an are the dragon pillars and stone lion. With the development of technology, Hui'an's stone sculpture industry steps into a more normalized and international stage by take advantage of modern technology. 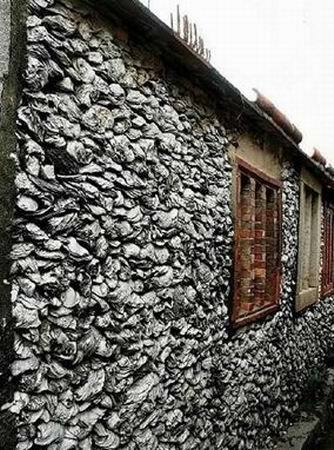 Some large stone processing industrial parks have been built at Chongwu, Shanxia, Luoyang and Huidong in Quanzhou. With a complete service including stone processing, product exhibition, packaging and stone machine manufacturing. 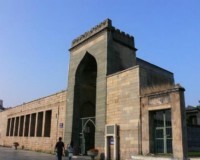 Hui'an has formed a complete stone industrial chain. 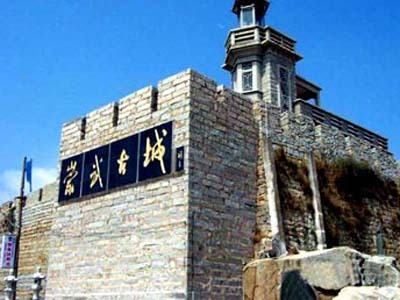 The major stoneworks in Hui'an include statues, screen wall, relief, sculptured pillar and color emboss. The stone artworks are exported to more than 30 countries all over the world including Japan, America, and through out Europe. The precious stone sculpture craft has been listed in the national intangible cultural heritage.